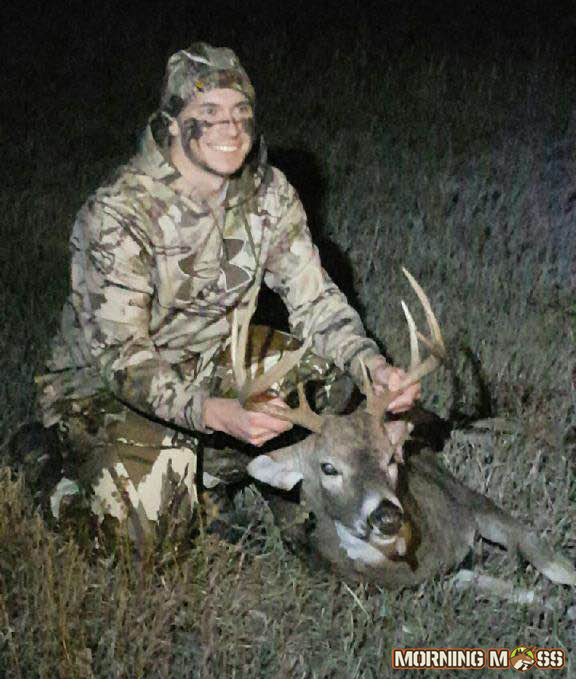 Calvin Krusick shot this whitetail buck in South Dakota during the 2015 hunting season. Calvin Krusick and a group of friends headed out to South Dakota last week to hunt whitetail and mule deer bucks on public land. They had a great week and on the first day, Calvin scored on a big whitetail buck. His little brother Cody was able to capitalize on a nice mule deer later in the week too. Check out more photos below. 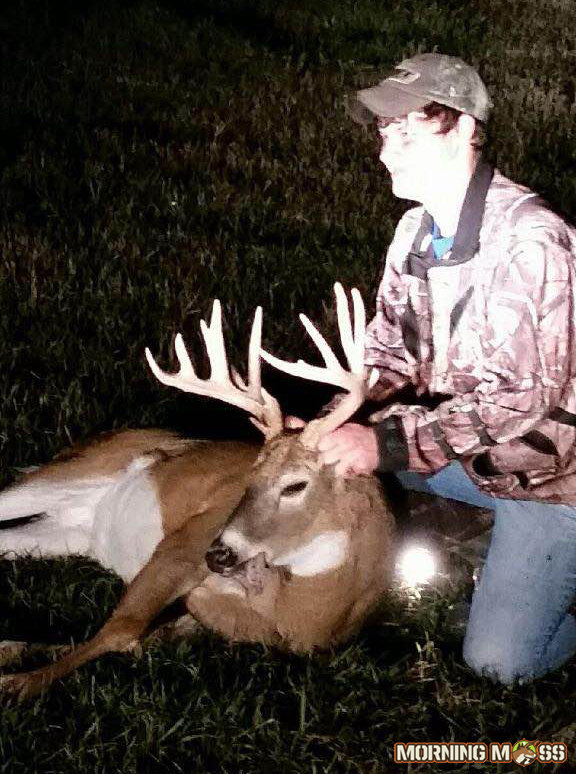 Cody Krusick shot this nice mule deer buck in South Dakota during the October rut. The brothers and their friends were able to do a lot of hunting and even came across a giant whitetail bedded in some brush. You can see more of Calvin’s buck kills here. 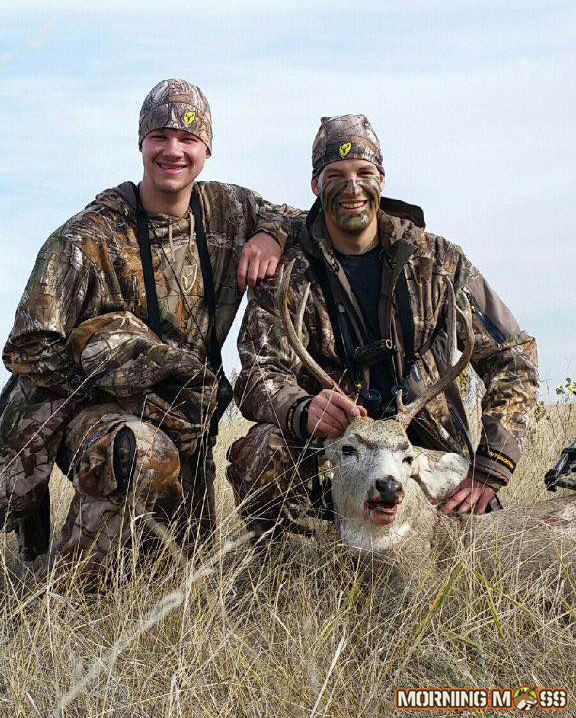 Calvin Krusick (left) and Cody Krusick (right) pose with Cody’s mule deer buck. Check out more big buck photos on MorningMoss.